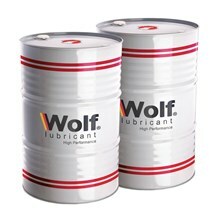 Wolf EDM-85 Lubricant is a high-performance electric discharge machining oil made from special aromatic free base fluids plus additives to prolong service life. Low viscosity and wet ability ensure effective flushing of spark gaps. Long service life because of the narrow boiling range and high breakdown stress. Resistance to oxidation and carbon formation reduces the incidence of continuous curvature and formation of resistive bridges. Low aromaticity high flash points and low evaporation rates make the product safe for use in machine workshops. There are no adverse effects on the electrodes, work, or machine parts of the pumping system. 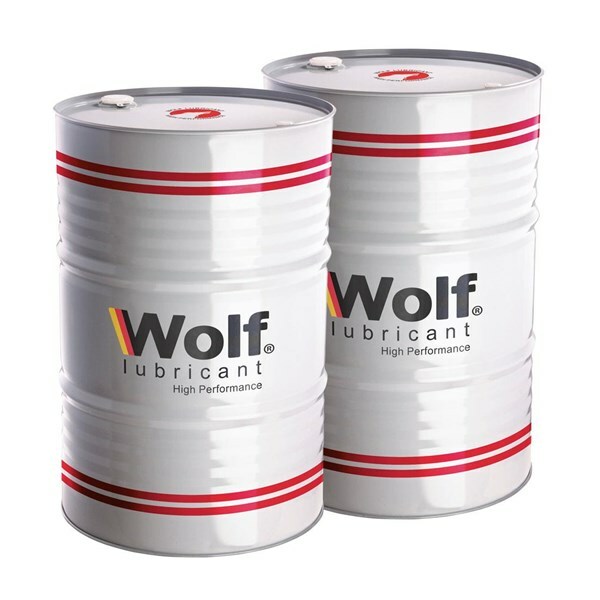 Wolf EDM-85 oil and lubricants are highly recommended in EDM applications, where excellent surfaces are needed. This is also recommended for rough and complex profiles. Wolf EDM-85 can also be used for aluminum rolling and light machining of cast iron and operations where swarf rinsing is a key requirement.